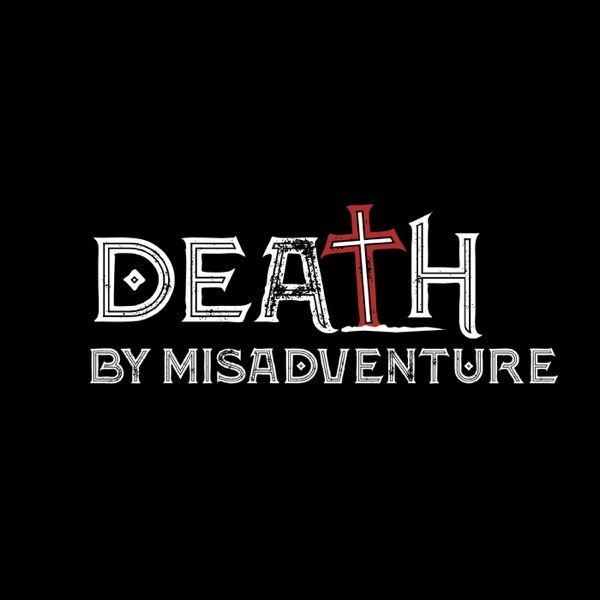 Death by Misadventure: True Paranormal Mystery | Listen Free on Castbox. Should have read the description fully before listening. Explaining the events using quackery numerology. Woeful. 27 club is not just an age. My drummer fiancé died at the age of 32 on 2733 n Charles street in Baltimore. He was obsessed with 222 and 777. He died of a drug overdose. Love the podcast; a few ideas - John Lennon, Jam Master J, Natalie Woods, Tupac Shakur and Biggie Smalls. They would all be very interesting considering some remain unsolved. Great premises but in the end disappointing. There are many interesting stories without resulting to conspiracy theories.